We'd love to have you join our supportive, fun-loving, diverse and welcoming community of movers! Serratus Movement Centre offers a wide variety of fun and challenging classes. 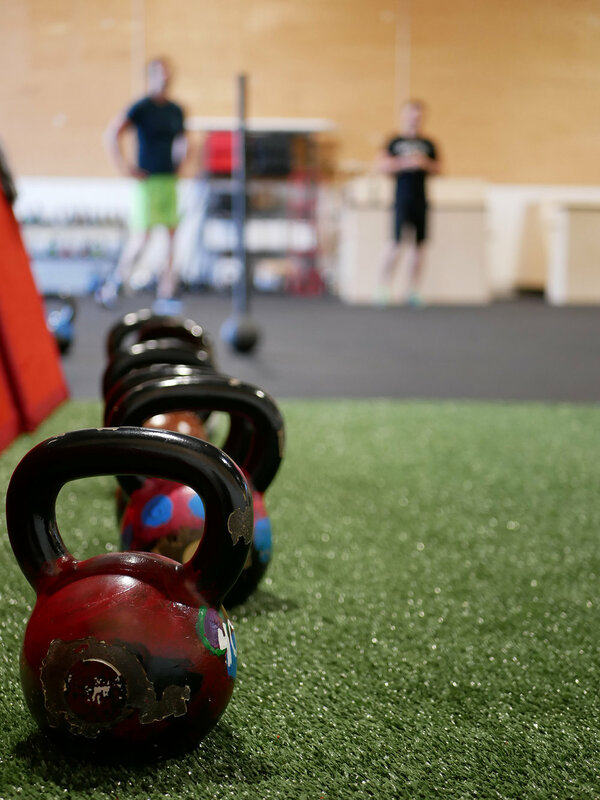 From strength and conditioning, kettlebell, and bootcamps, to HIIT, circuit classes, yoga/pilates fusion and parkour, we've got something to challenge your body and get you moving! Our memberships allow for flexibility and unlimited attendance to our great selection of group fitness classes. Check out the calendar below, and book today!